We don't miss an opportunity to hear from our surprise visitors. 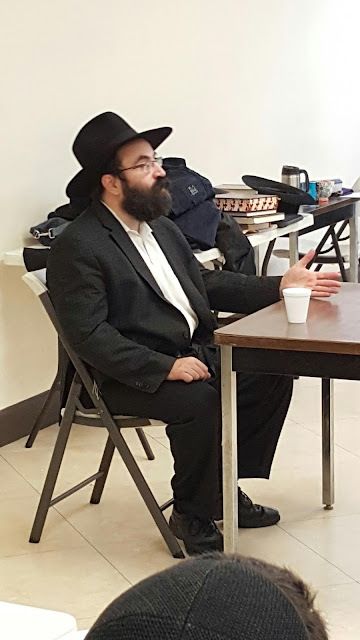 Rabbi Mendy Cohen shared some of his memories of ה' טבת and the lesson for us today. 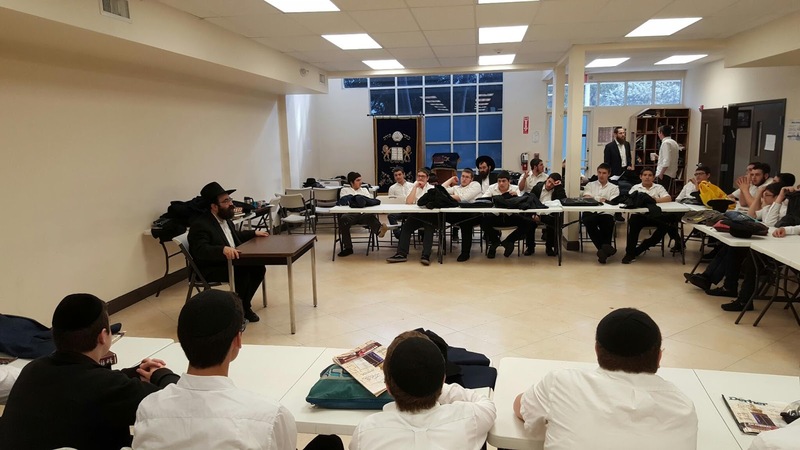 After hearing that we are currently learning 3 different Mesechtos, Rabbi Cohen shared a Dvar Torah and a Vort from the Rebbe on each one!